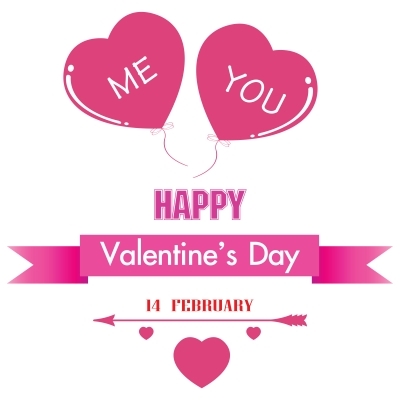 When thinking about Valentine’s Day, many things come immediately to our minds, things like chocolates, flowers, stuffed animals and the love shared by couples: however, it is important to remember that friendship is also celebrated on Valentine’s Day. On the next few lines we offer you a list of texts you can use to greet your friends on Valentine’s Day. Many people will come and go through your life, but only your true friends will stay in your heart forever. Enjoy special moments with them and do not forget to visit our website again, we are always updating texts for every special occasion of the year. Valentine’s Day is celebrated in most countries throughout the world, although in some countries it is known as the day of love and friendship. This is the perfect moment to celebrate the love of couples, but it also great to celebrate friendship. Share some of the following texts with your friends and send them your best wishes. Share these beautiful Valentine’s Day texts with all your friends and come back to our website because we have many more texts for all special occasions of the year.